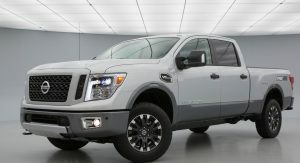 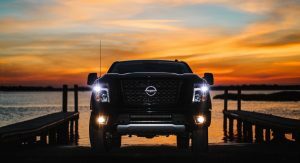 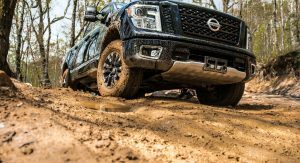 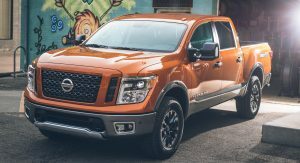 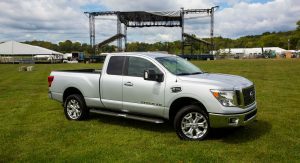 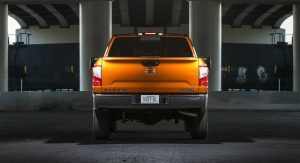 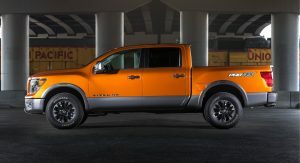 Nissan unveiled the 2019 Titan and Titan XD at the Texas State Fair last month and now the automaker has confirmed pricing for the updated models. 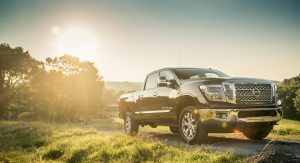 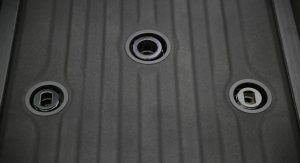 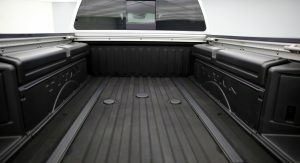 The entry-level Titan S Single Cab 4×2 has a base price of $30,390 which means it costs just $60 more than its predecessor. 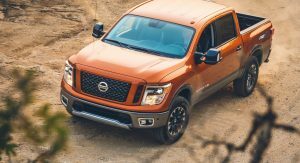 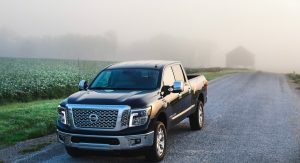 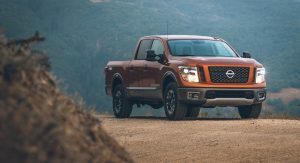 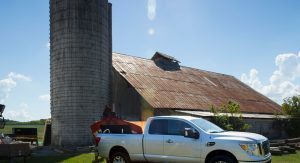 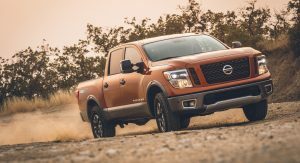 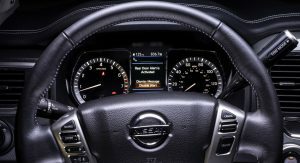 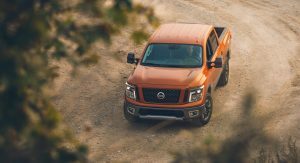 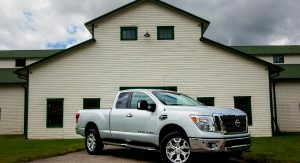 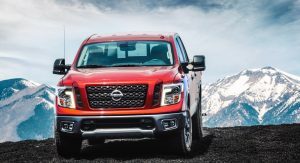 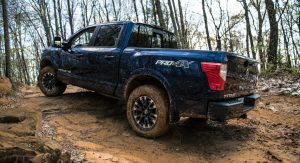 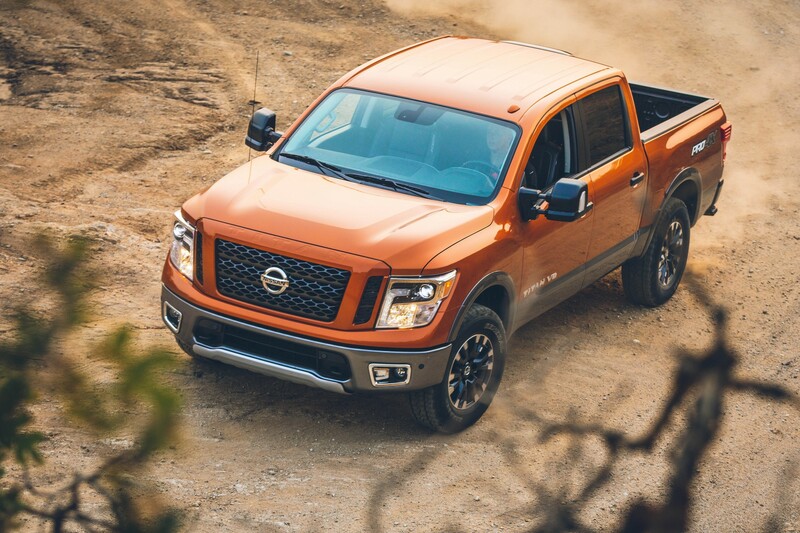 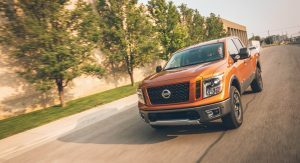 Despite the minor price increase, the truck comes better equipped as the 2019 Titan gains an additional USB media port and a newly standard 7-inch NissanConnect infotainment system with Android Auto and Apple CarPlay compatibility. 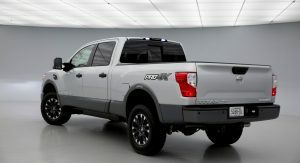 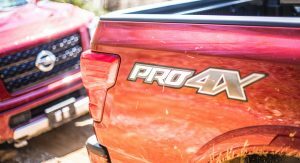 While the truck gets a nice technology upgrade, the model still costs more than the Ford F-150. 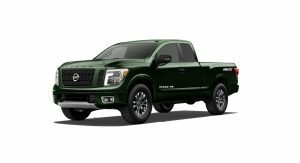 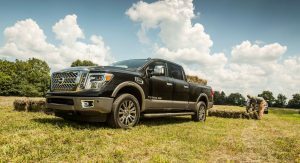 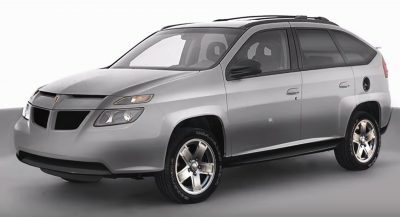 The Titan also is also priced relatively close to the redesigned Chevrolet Silverado and Ram 1500 which start at $32,200 and $31,795, respectively. 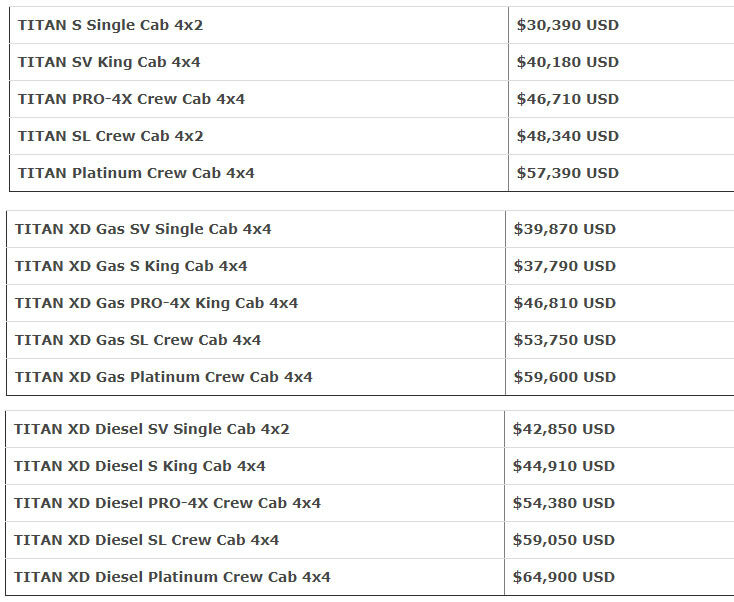 It’s also worth mentioning that both of those competitor have four doors instead of two. 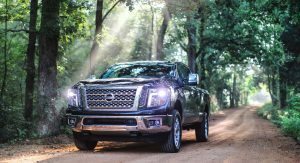 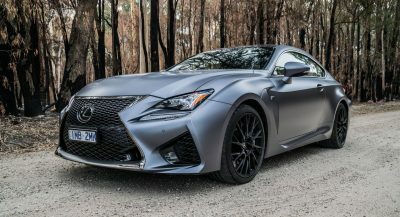 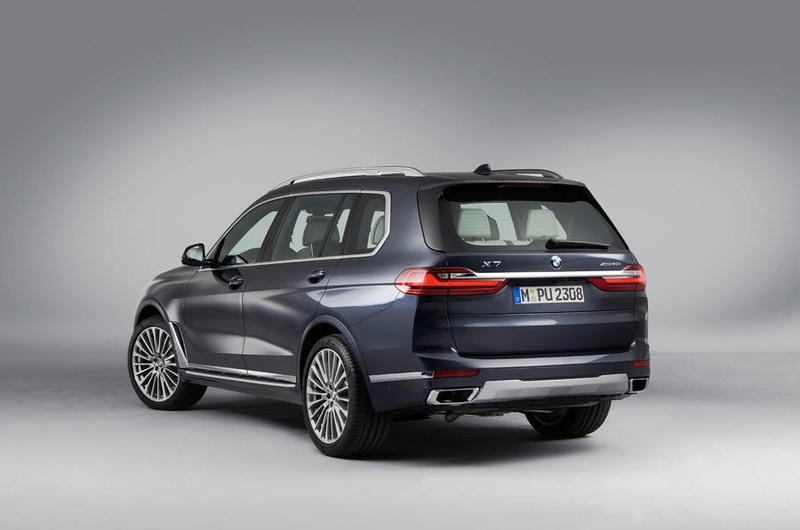 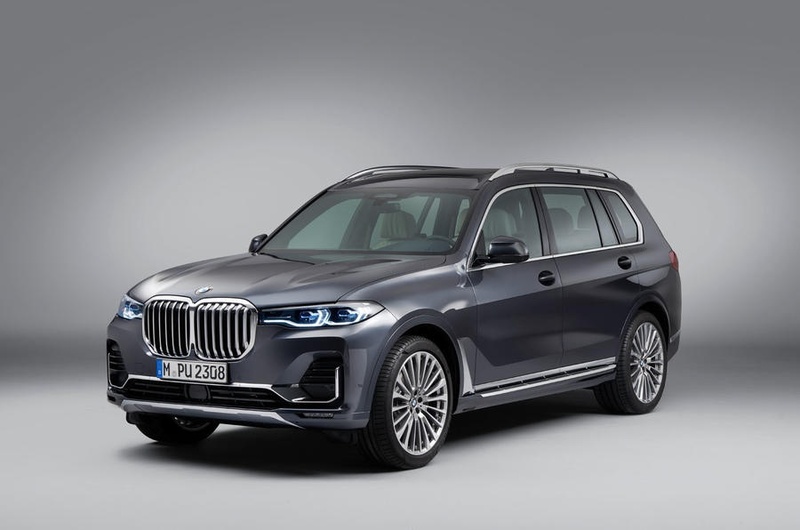 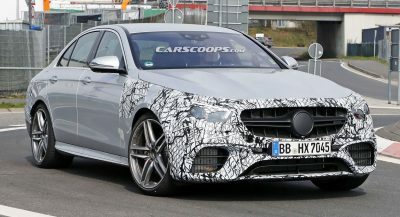 Of course, the Titan does have one big advantage which is its standard 5.6-liter V8 engine that produces 390 hp (290 kW / 395 PS) and 394 lb-ft (533 Nm) of torque. 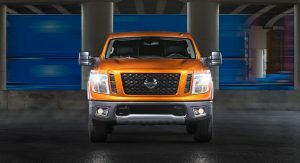 All three of the competing trucks have a standard V6 engine which develops between 285 hp (212 kW / 289 PS) and 305 hp (227 kW / 309 PS). 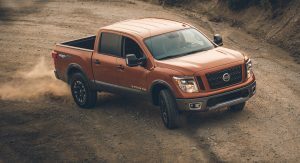 The 2019 Titan XD, on the other hand, starts at $32,670 with the petrol engine and $38,270 for the diesel variant which has 5.0-liter Cummins V8 with 310 hp (231 kW / 314 PS) and 555 lb-ft (751 Nm) of torque. 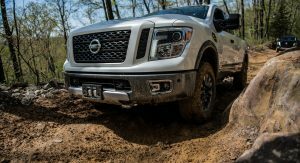 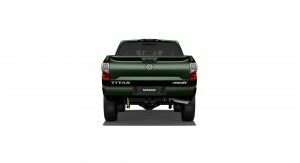 Prices have climbed more than on the standard Titan as the XD now costs an additional $380 with the gas engine and $430 with the diesel. 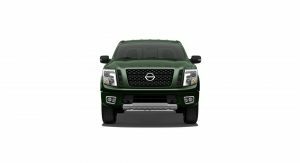 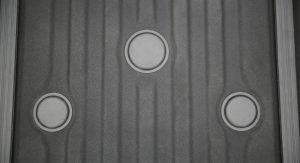 Additional updates to the Titan and Titan XD are limited as the Rear Door Alert system is now standard on King Cab and Crew Cab models and there’s now a pair of illuminated USB-A charging ports on PRO-4X, SL and Platinum Reserve variants. 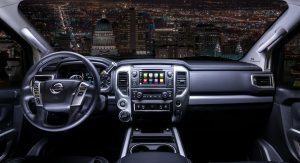 Likewise, there’s a newly available Fender premium audio system which features a subwoofer and up to 12 different speakers. 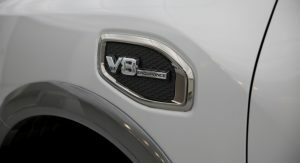 I kind of like the standard V8 thing.